Seventeen Caribbean nations and dependencies took a major step forward that combined the benefits of health sector reform and regional socioeconomic integration to bring a higher quality health care to the region’s approximately 7 million people. It also sought to stimulate even greater cooperation among Caribbean countries in areas of mutual interest and concerns. The movement of a single, standardized approach to medical registration first took place in a special meeting of the Conference of Ministers of Health of CARICOM in April 1997, where participants agreed that a regional mechanism should be established for the registration and monitoring the practice of all categories of health personnel. As the first step in response to this decision by the Conference of Ministers of Health (CMH), the National Medical Councils with the assistance of PAHO and the CARICOM Secretariat formed the Caribbean Association of Medical Councils (CAMC) to pursue the development of a common mechanism for registration and to facilitate its implementation. 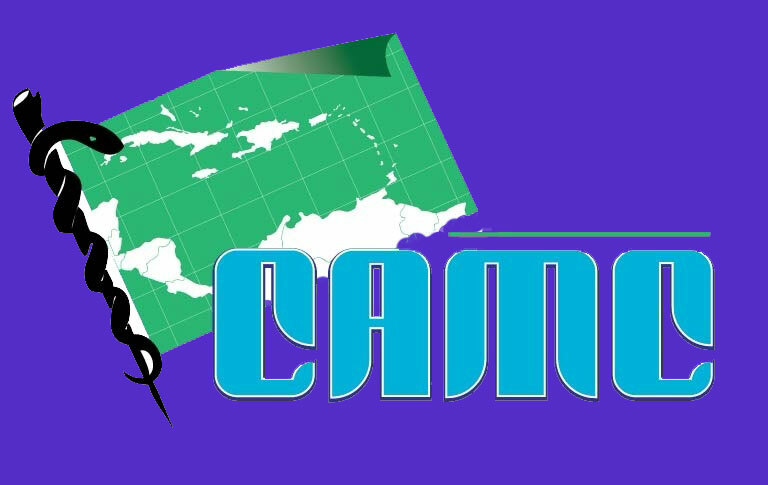 The mission of CAMC was “to protect the public by ensuring the quality and safety of healthcare in the Caribbean through the promotion of the highest standards of medical education and practice. Provide a means by which suitability for certification, acceptable to all medical councils who are members of CAMC, would be determined. Maintain a standard above the UWI’s MBBS final examination. The contract to develop and administer the regional examination was awarded to faculty of Medical Sciences, the University of the West Indies in Jamaica. The first CAMC registration examination for physicians was offered in November 1999. To Date, twenty-nine examinations have been conducted. There have been two calls for tender for organizing the examinations which have been won by the Faculty of Medical Sciences of the University of the West Indies. Part 1 of the examinations (multiple choice) is online and can be attempted in several countries of CARICOM with the required IT infrastructure. Part 2 which is the clinical component is at present only available in Jamaica but will be expanded to other countries as the need arises. The Caucus of Ministers of Health have proposed that by 2015 these examinations will be required for registration by Medical Councils of CARICOM countries for all newly qualified doctors and doctors not qualified for registration by these councils. The business of CAMC is carried out by the Executive Committee and the Examinations-subcommittee is charged with the responsibility of monitoring the examinations on behalf of the Executive. The sub-committees report to the Annual General Meeting at which all Medical Councils/Boards of CARICOM are represented.